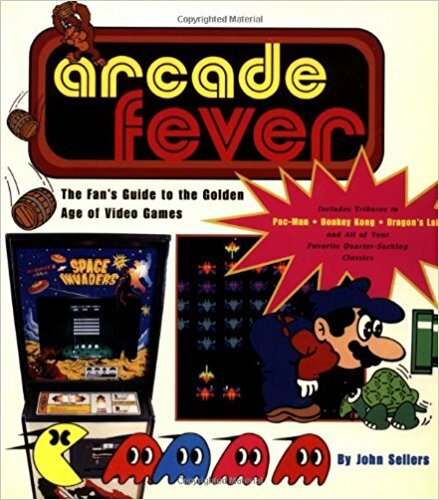 A fun book on the early video games. Absolutely loved it! Very well illustrated with color photos and artwork. I even loved Sellers' descriptions of the games. A great pop culture book.